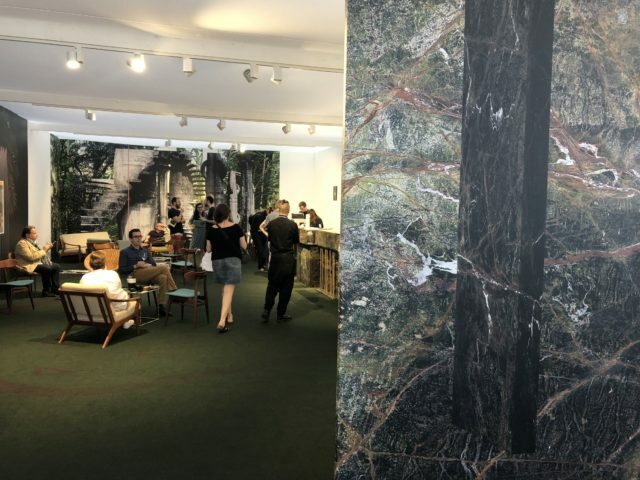 Dans le cadre d’ArtContest, Ben Van den Berghe & Alexey Shlyk, lauréat ArtContest 2017, ont été invité par Art Brussel à investir le VIP lounge. 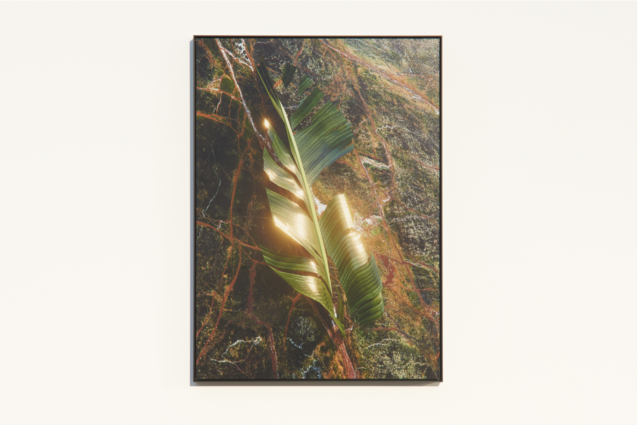 On invitation of Art Brussels, Ben Van den Berghe (b. 1985), Alexey Shlyk (b. 1986) and Edi Danartono (b. 1986), artists and friends with different artistic backgrounds, will present Private Eden, a multi-media installation as part of their ongoing project: The Plastic Number, an exploration into escapist aesthetics. 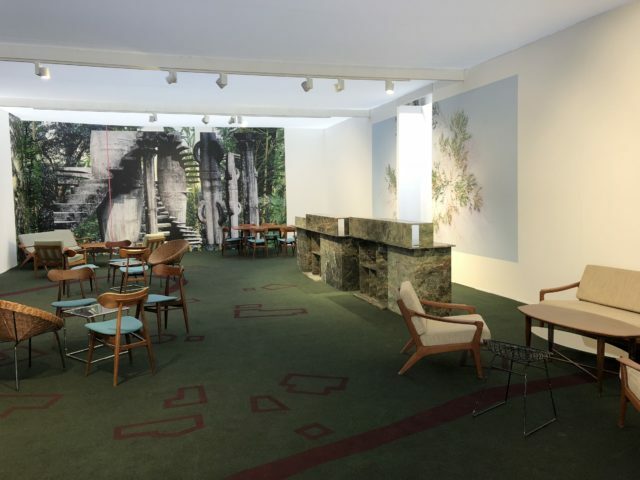 For their installation at Art Brussels, the artists were inspired by the life and work of Edward James (1917–1984), an eccentric British millionaire, collector and patron of many artists from the surrealist movement and a “surrealist by birth” himself. In 1947, while living in semi-exile, James acquired a coffee plantation in a subtropical rainforest in the mountains of Mexico and transformed it into Las Pozas: a home for exotic animals with thousands of orchids, waterfalls, pools and concrete structures spreading out over more than 40 ha of lush tropical jungle. Intrigued by Edward James’ surrealist Xanadu, the artists collectively explore the desire to escape reality into a constructed paradise. 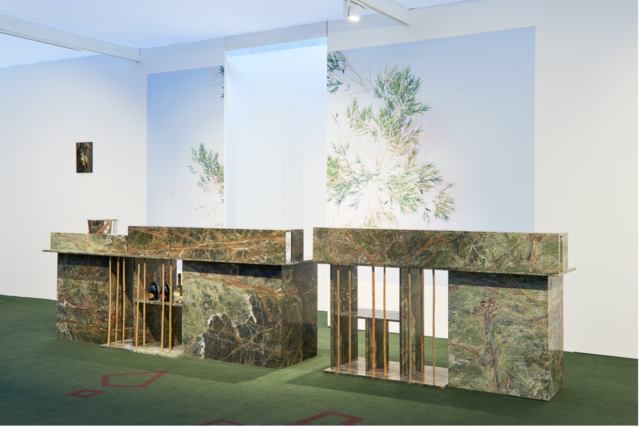 In a total installation with various elements such as sculpture, painting and photographic architecture, they transform the VIP Lounge into a temporary refuge. 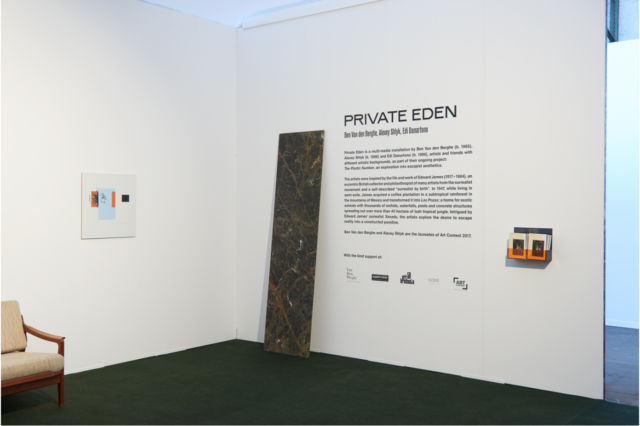 On the occasion of the exhibition, the publication >> Private Eden<< was released with a text by Koen Sels in edition of 1000.